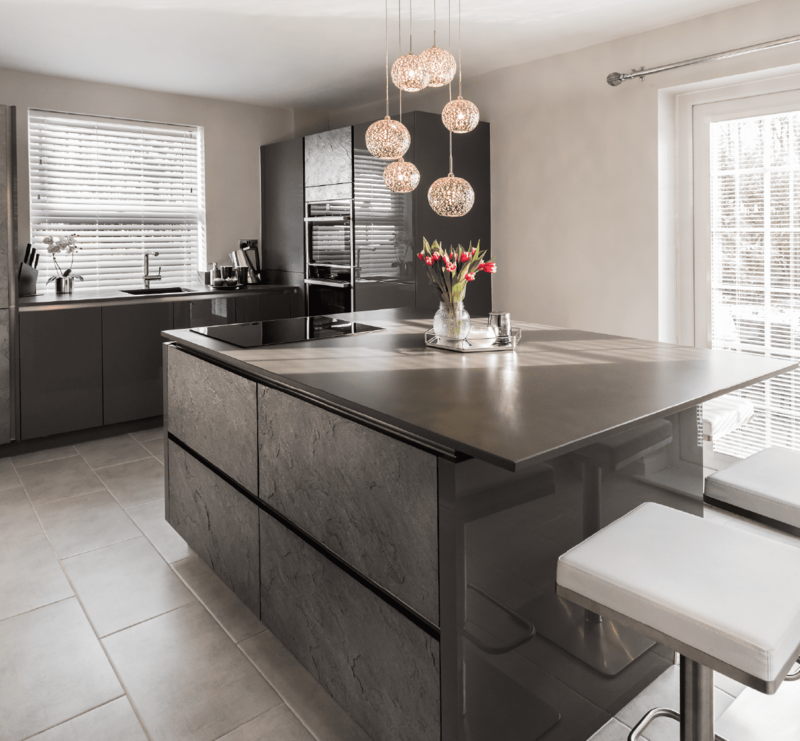 Please visit our Barrowford showroom for enquiries in the Colne area. 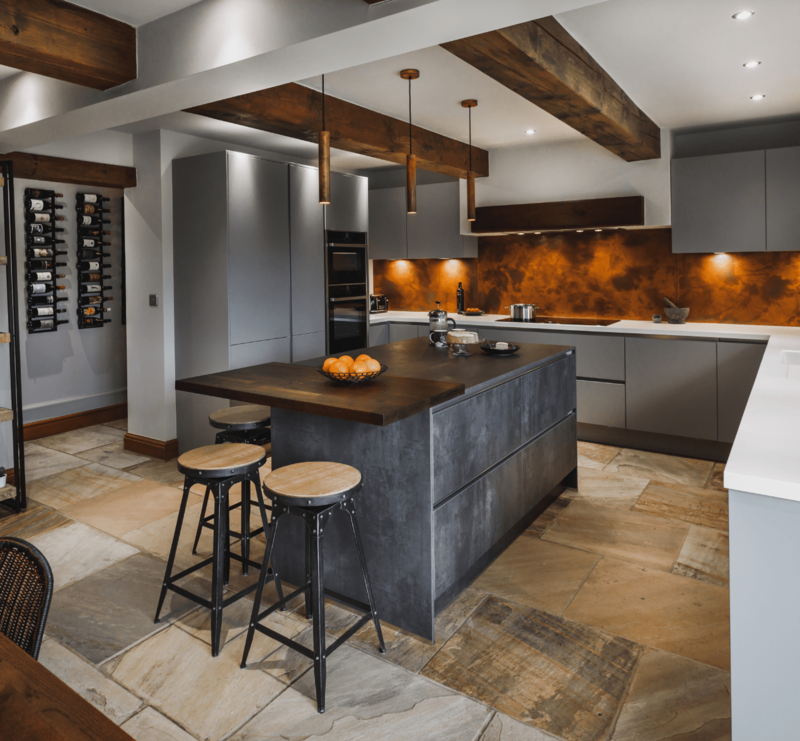 Located at the end of the M65 near Burnley, our Barrowford kitchen showroom offers an innovative range of displays featuring the latest contemporary and traditional kitchens, along with an array of practical kitchen accessories (including top-of-the-range Neff appliances). 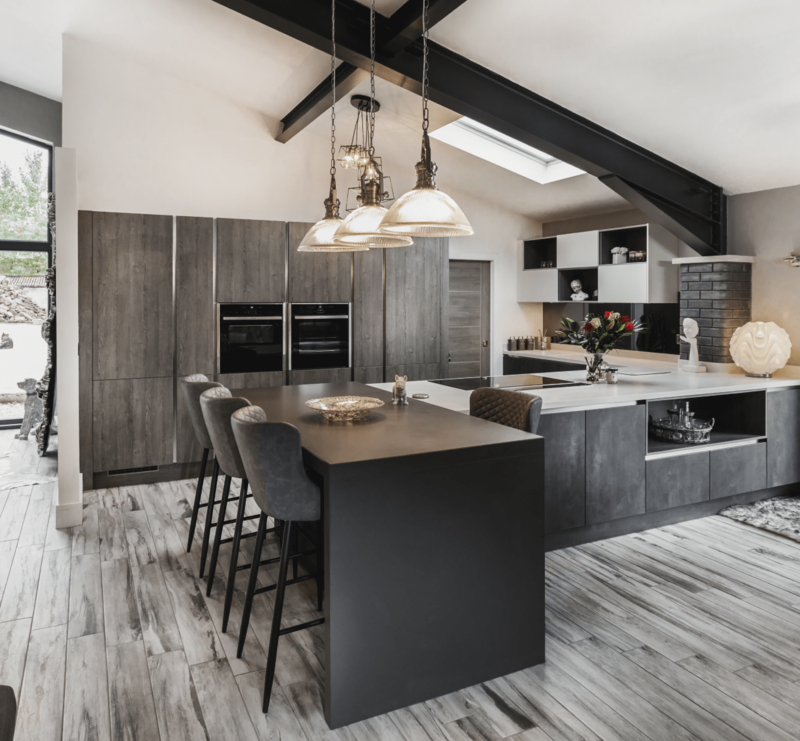 Pop into our Barrowford kitchen showroom near Burnley in the heart of Lancashire to view our striking designer kitchen collection and discuss your requirements with one of our experienced designers, or click here to book a Free Home Design Visit! 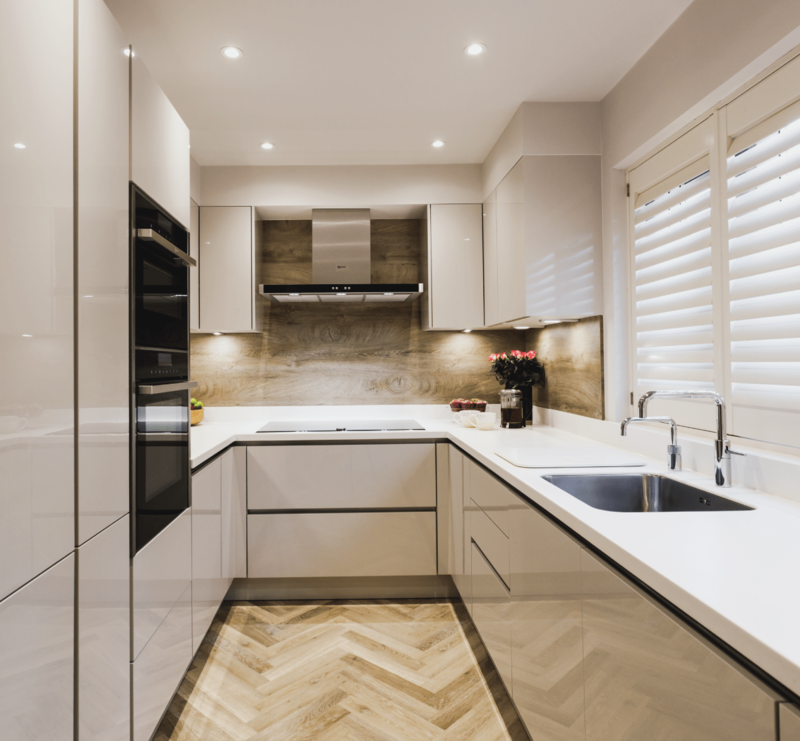 Find out how we can help you create your dream kitchen – get in touch today! 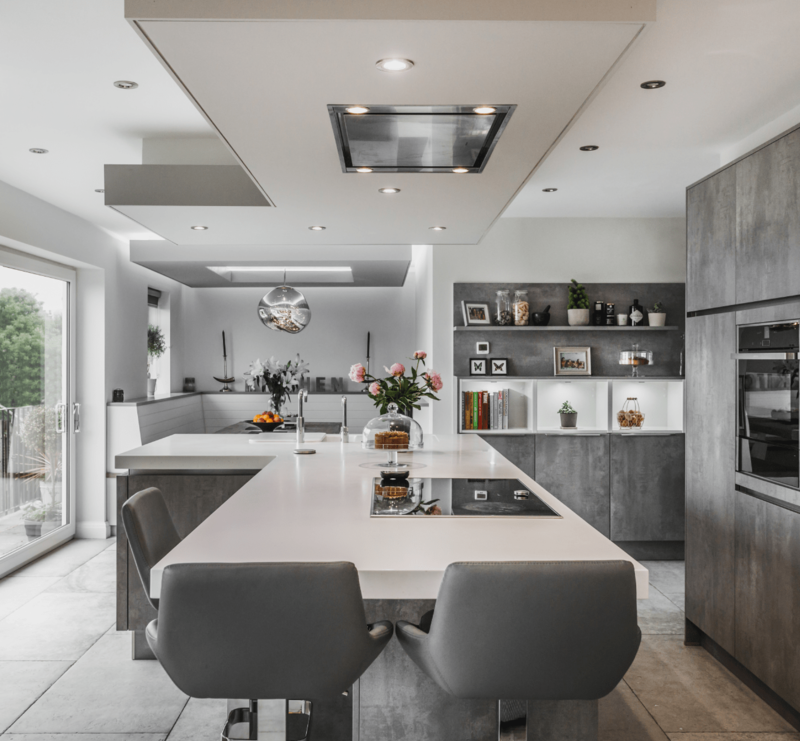 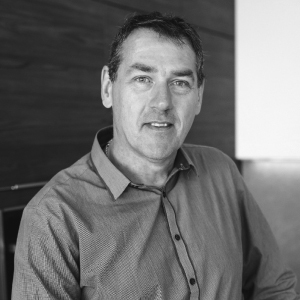 Our friendly kitchen designers pride themselves on their ability to work closely with you throughout all phases of the design process – so that they can help you make every aspect of your dream kitchen a reality. 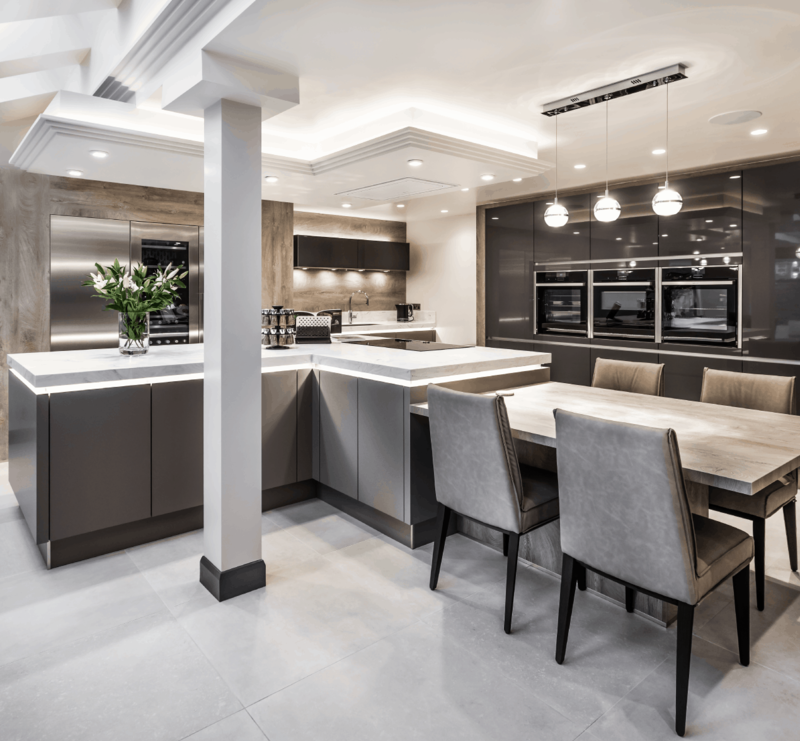 You can call us, email us or simply pay a visit to our designer kitchen showroom in Colne, where you can speak to one of our designers to arrange a free home design visit.